Well, don’t actually throw away your tent, but this is certainly a great new way to check out Victoria’s amazing national parks. 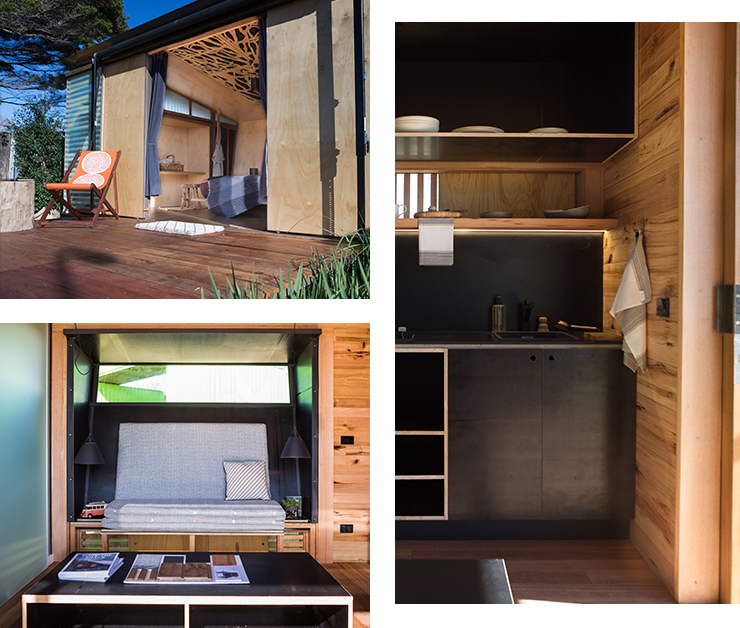 Parks Victoria has just introduced a trial program called CANOPY which are Eco Sleeper Pods that will allow you to crash at national parks around the state in luxury, without harming the surrounding environment. The pods have been designed by JAWS Architects + Pod Matrix and Troppo Architects + Oscar Building using sustainable practices and materials. The CANOPY pilot program will run from April to July 2018 in Point Nepean National Park. Parks Vic will be after feedback during the pilot program, about the Eco Sleeper Pod’s design, amenity, accessibility, and visual impact. You can leave feedback over at engage.vic.gov.au. If you are looking for a spot to camp, here are the best spots to set up a tent in Victoria.